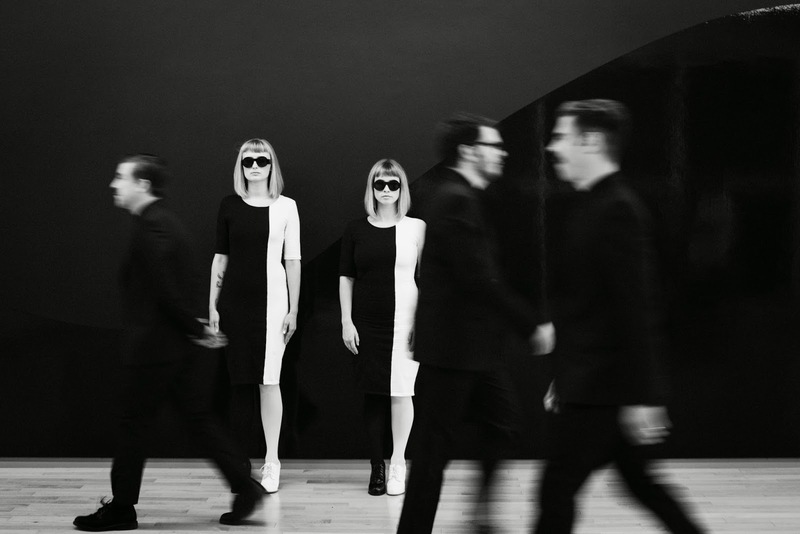 Having wowed us back in November with their single Don't Just Sit There Brooklyn's Lucius return with another slice of their debut record 'Wildewoman', due for release March 31st via PIAS. With their previous being a slowburning, folk-lorn roller Nothing Ordinary does exactly what it says on the tin as it really is nothing ordinary. Switching up softly strummed guitars for a more vibrant affair laden with an in your face attitude this latest offering goes to show just how diverse the New York five-piece are. Through a stimulating and psychedelic raucous the band manage to craft once more an engaging, animated track that keeps us coming back for more and more. Following the album's UK release they band will go on to play a short run of gigs in its support. You can find the dates listed below.